As a homeowner, it is important to always look for home improvement ideas to increase the aesthetic appeal of your property while also protecting it. Wood shutters not only add a classical touch to your home but they are also functional and this makes them one of the best home improvement ideas. 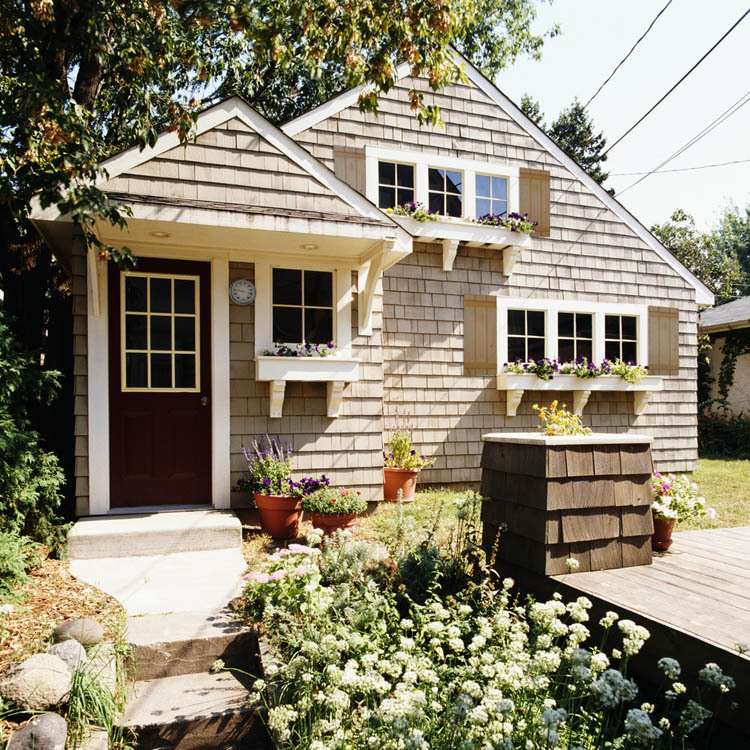 However, if neglected, wooden shutters can deteriorate fast due to exposure to the elements. The dirt and grime that builds over the surface of the shutters also make them lose their curb appeal and turn into an eyesore. For these reasons, you need to care and maintain your exterior shutters to keep them looking new. 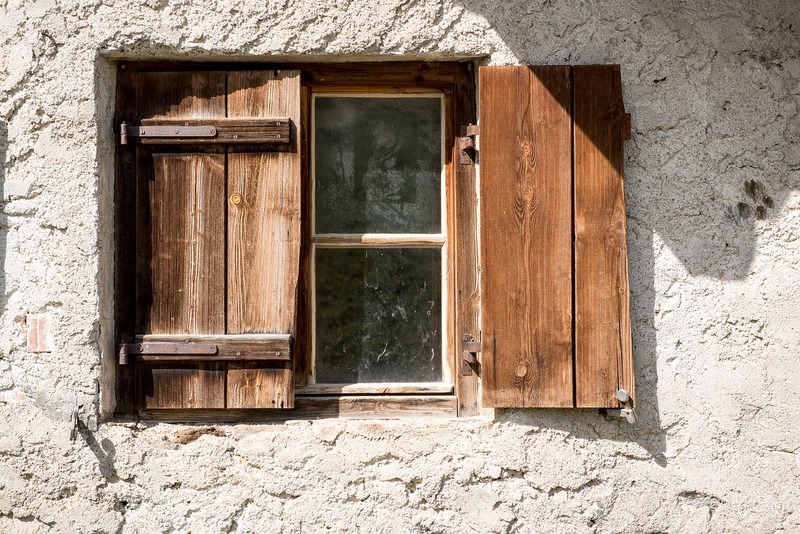 This article highlights some of the ways to maintain your wooden shutters.